Although 3G mobile networks hogged the limelight in the past, once 4G mobile networks made their grand entrance, the former was all but forgotten. Offering amazing speed and efficiency, this technology took the mobile market by storm. Internet connectivity on mobile devices is now more of a necessity than a luxury. More and more mobile device users are constantly using their gadgets to connect to the Internet and stay online for very long periods of time. Considering this scenario, the latest 4G mobile network seems to be the answer for every mobile device owner. However, 4G connectivity is not without its downsides. In this article, we discuss the pros and cons of 4G mobile networks. 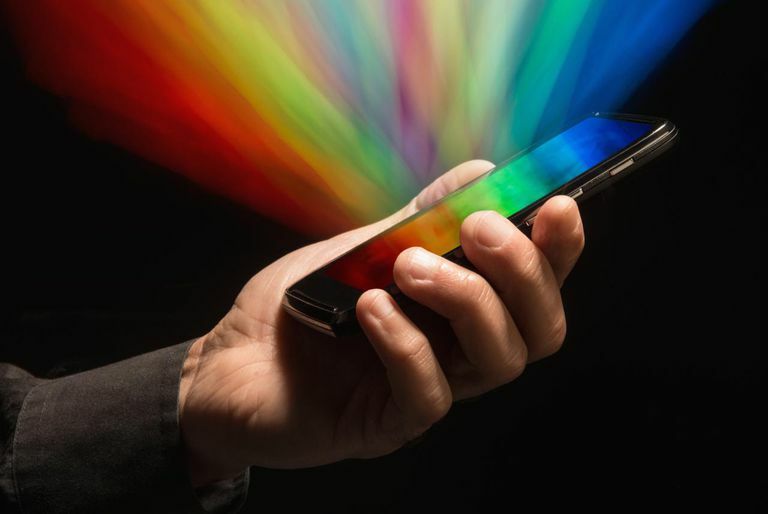 Is 5G the Next Biggest Thing in Mobile Connectivity? The most obvious advantage of the 4G mobile network is its amazing speed. Increased bandwidth leads to much faster data transfer speed, which is especially advantageous for mobile devices. Users of the 4G network get the advantage of superior, uninterrupted connectivity, especially for advanced tasks such as video chats and conferences. Considering the younger generation of mobile device users, they can stream music, ​videos, and movies at a much faster rate than ever before and can also easily share information online. 4G networks offer much more coverage than other systems such as WiFi, which forces users to depend upon hotspots in each area you visit. Since 4G offers a coverage of 30 miles and more, as also overlapping network ranges, users would be assured of complete connectivity at all times. One of the biggest problems with WiFi networks is that of online security. This is especially true for mobile devices. 4G networks offer complete privacy, security, and safety. This is especially beneficial for corporate establishments and business persons, who hold sensitive information on their respective mobile devices. 4G networks are quite affordable these days, what with pricing schemes being considerably slashed to fit users’ budgets. Of course, this type of connectivity is more expensive than traditional WiFi networks, but it also has a lot more advantages to offer to users. This network also offers users several options to choose from, as regards plans and equipment to connect to the 4G network. Many mobile carriers also offer special introductory offers for new customers, which works out to be very reasonable for them. Though the concept of 4G mobile networks is steadily gaining popularity, connectivity is still limited to certain specified carriers and regions. Of course, the number of cities that have 4G coverage is increasing by the day. However, it would take its own time for this network to be available in all the major cities of the world. Though the hardware compatible with 4G networks is available at much cheaper rates today than earlier, the fact remains that this new equipment would necessarily have to be installed in order to supply these services. This would prove to be a cumbersome process for most mobile carriers planning to launch these services. Since 4G mobile technology is still fairly new, it will most likely have its initial glitches and bugs, which could be quite annoying for the user. Needless to say, these teething troubles would be sorted out in due course of time, as well as with an increase in network coverage. 4G mobile networks use multiple antennae and transmitters and hence, users would experience much poorer battery life on their mobile devices, while on this network. This would mean that they would have to use larger mobile devices with more battery power, in order to be able to stay online for longer periods of time. Users would be forced to make do with 3G or WiFi connectivity in the areas that do not yet have 4G mobile network coverage. While this is a problem in itself, the worse issue is that they would still have to pay the same amount as specified by the 4G network plan. This loophole has already resulted in many disgruntled customers. This situation can only be resolved once mobile carriers expand their 4G network coverage to include more regions. 4G mobile networks, though advantageous, also comes with its disadvantages. While this technology is evolving speedily, it would still take its time to emerge as the most popular network. Mobile carriers and users interested in investing in 4G would do well to analyze and understand its pros and cons before adopting in this new technology.